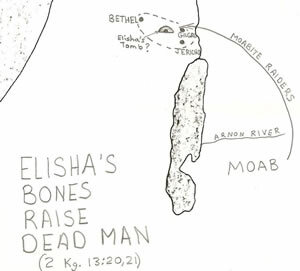 "After Ahab’s death, Moab rebelled against Israel. "You will not leave the bed you are lying on. fallen from his upper room through the lattice. 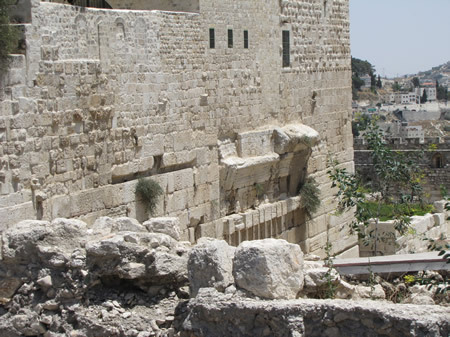 tell the son of Ahab and Jezebel, King Ahaziah, “You will not leave the bed you are lying on. if you punish them with the rod, they will not die." 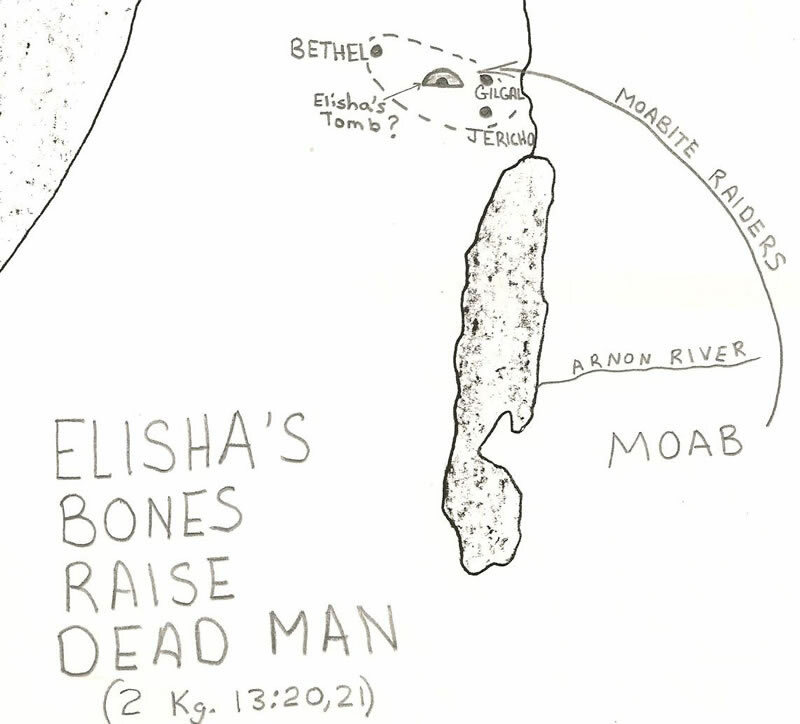 by the bones of Elisha. Robinson's Arch on the southwest corner of the Temple Mount in Jerusalem.